Fraxel Restore Dual (Fraxel) is the gold standard for non-ablative (non-skin removing) skin resurfacing, and when performed at Seiler Skin in conjunction with a customized preparatory and post-procedure skin care protocol, is a safe and effective treatment for various skin concerns. 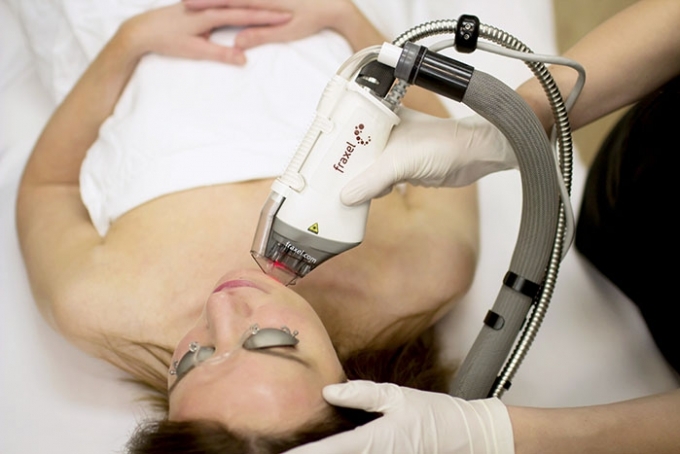 Fraxel works by using laser energy to penetrate the skin, inducing heat at multiple depths to stimulate collagen remodeling and removal of abnormal pigment. 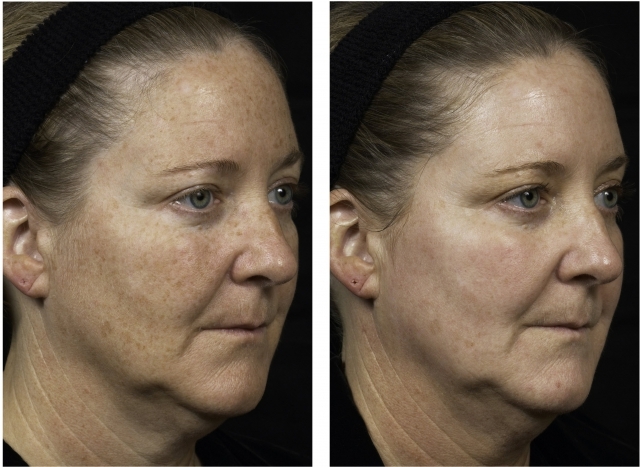 As opposed to older Fraxel lasers, the Fraxel Restore Dual has an additional laser wavelength which better addresses pigmentation and fine lines on the face and entire body, requiring fewer treatments and less social downtime. Thanks to this advanced combination of two laser wavelengths, Fraxel has a wide range of treatment levels and we are able to address both deep lines and wrinkles (1550nm) and superficial pigment, pore and texture issues (1927nm). Fraxel is a favorite amongst our team and patients alike because we are able to treat such a wide variety of skin types/color and concerns. 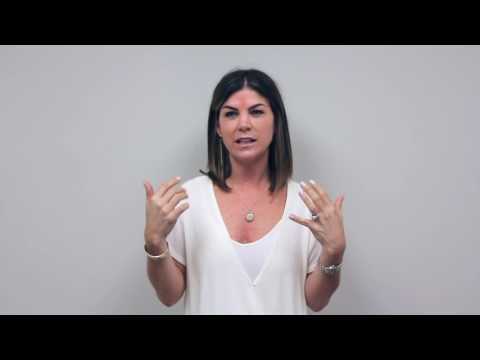 Why come to Seiler Skin for Fraxel? 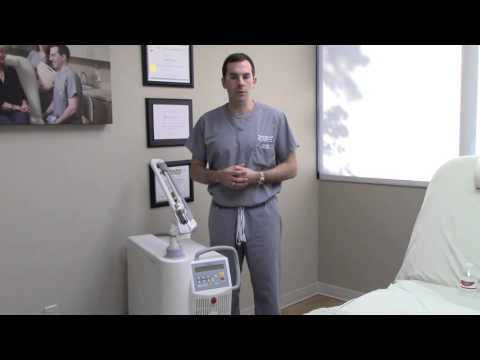 At Seiler Skin, we go well beyond simply performing a treatment on our patients. 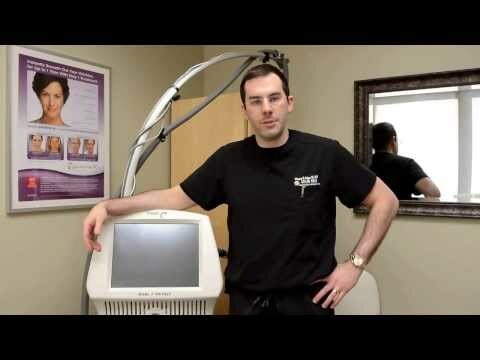 Dr. Seiler’s unique, specialized training and experience with the device, coupled with our team’s focus on pre- and post-treatment skin care regimens, produces the highest level of service, experience, comfort and results. 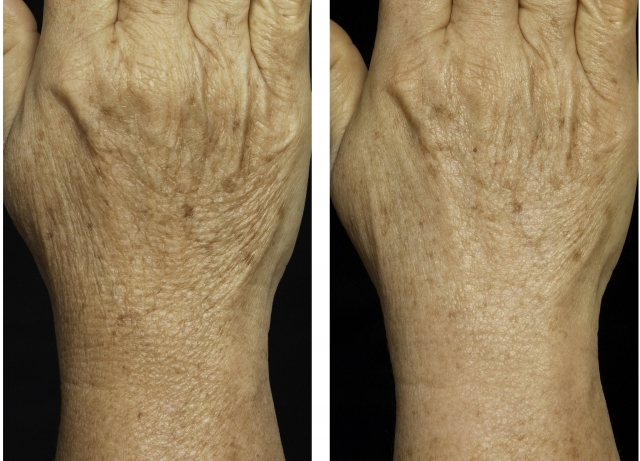 *In the right hands, Fraxel safely and effectively can treat darker-skinned patients! 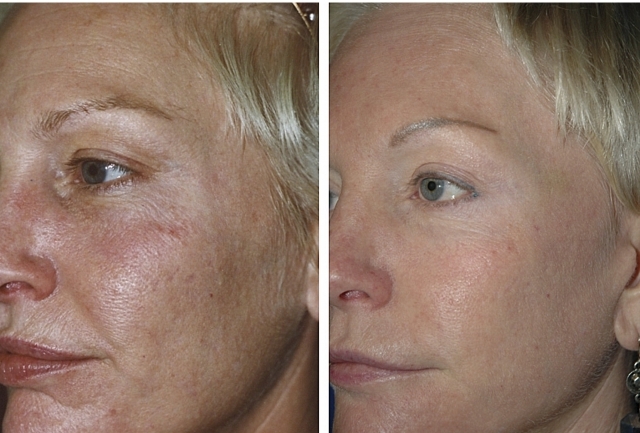 Patients of any age and skin type/color can benefit from Fraxel! Whether you are a younger patient looking to maintain healthy skin and/or prevent visible signs of aging or simply a person concerned with one or more of the above issues, Fraxel is a highly effective option to treat your concerns. What are the results of Fraxel? 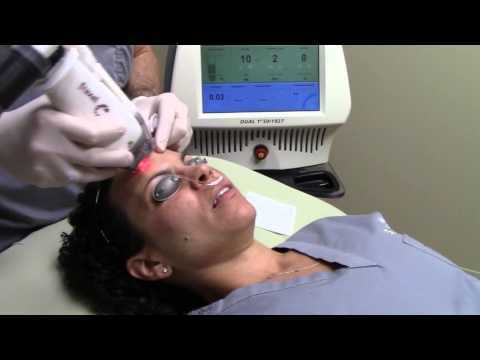 Patients will experience significant pigment resolution and overall brightening of their skin. Many patients report they wear less makeup to hide their concerns. 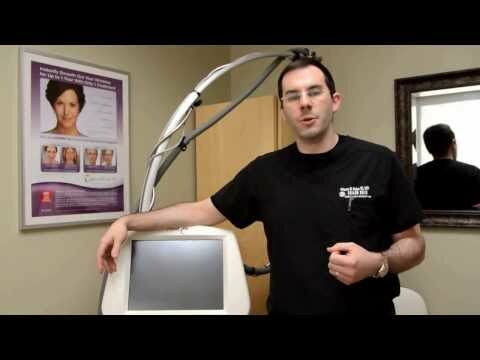 Patients will notice their skin is visibly smoother and tighter, and a reduction in fine lines and wrinkles. As collagen remodeling kicks in, patients will see further reduction in fine lines and wrinkles, and results generally peak at one year and generally persist for years to come. Practicing sun avoidance and following a Seiler Skin-directed maintenance skin care regimen will ensure results are both optimal and long-lasting. What is the downtime of Fraxel? 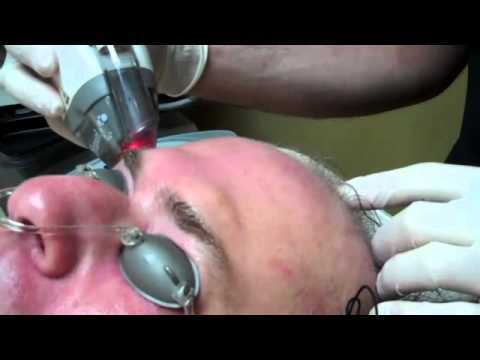 Fraxel is a minimal downtime procedure, and patients will experience mild to moderate redness for two to four days. More aggressive treatments may produce mild to moderate swelling for two to three days. Generally, makeup can be worn two to four days after the treatment. You will have a light pigment shedding (sign of a good result) for three to seven days. Body areas, such as neck, chest, arms and hands, may remain in the shedding phase longer. At Seiler Skin, we use a medical-grade topical numbing cream (in rare cases, numbing injections and oral medication may also be used) to ensure a comfortable and painless treatment experience. Aside from the immediate post-treatment heat sensation (approximately an hour), patients typically report no pain or discomfort after the treatment. 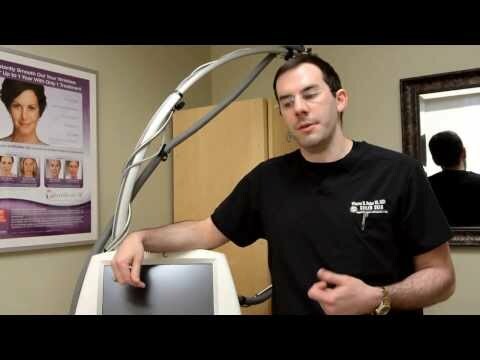 Although multiple treatments may be recommended, patients will experience great results after only one treatment. Depending on your skin concerns, Dr. Seiler may recommend an initial series of treatments, and subsequent maintenance treatments every six to 12 months to keep your skin looking youthful and healthy. With each additional treatment, results will improve. Our Fraxel packages include special VIP pricing on maintenance procedures (e.g., Botox, fillers, skincare products and other laser procedures) to help you achieve your desired results. Beauty at any age is only a phone call away. 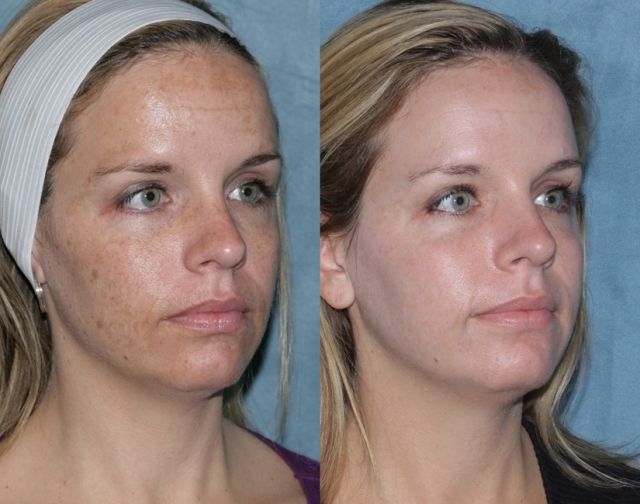 Call us to schedule your consult, and let us show you what the “Seiler Skin Difference” is all about.